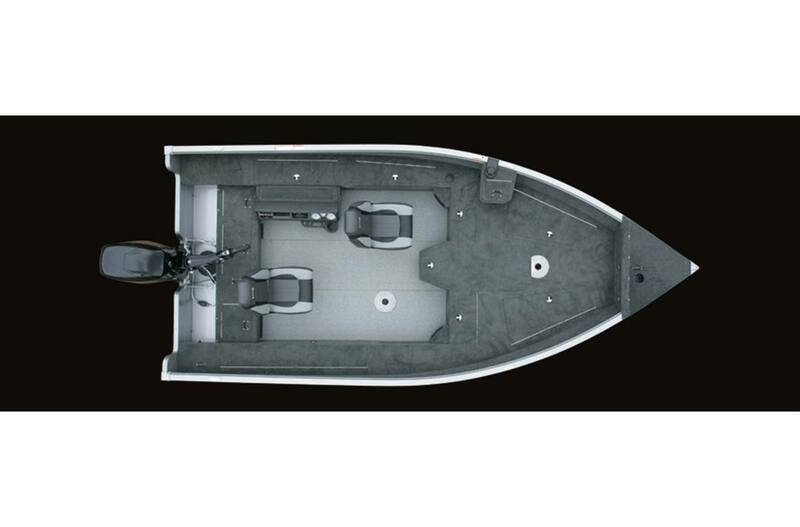 This unit is powered with a Mercury 75 and includes a Shoreland'r black roller trailer with spare tire and load guides. 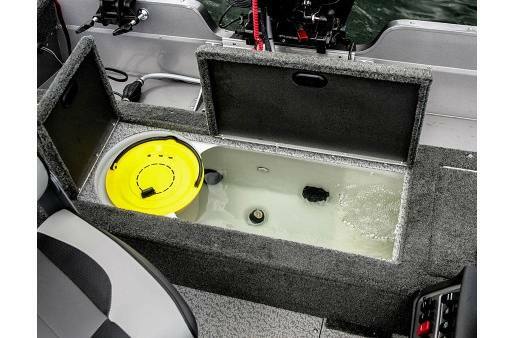 Upgraded options include big tiller handle, RPM adjuster for big tiller, one add'l standard seat w/solid pedestal, silver/chrome raised Lund decals, Kicker stereo w/2 speakers, fire extinguisher, travel cover, 2 bank onboard charger and bow trolling motor harness w/plug. This 16' tiller aluminum fishing boat is completely redesigned and delivers the ultimate boat control while fishing. 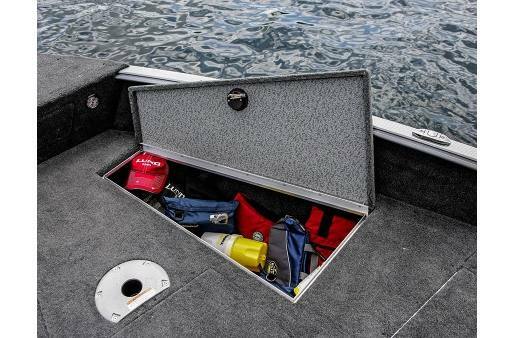 It's got everything from dual rod storage lockers to a redesigned command console for electronics and tackle trays. 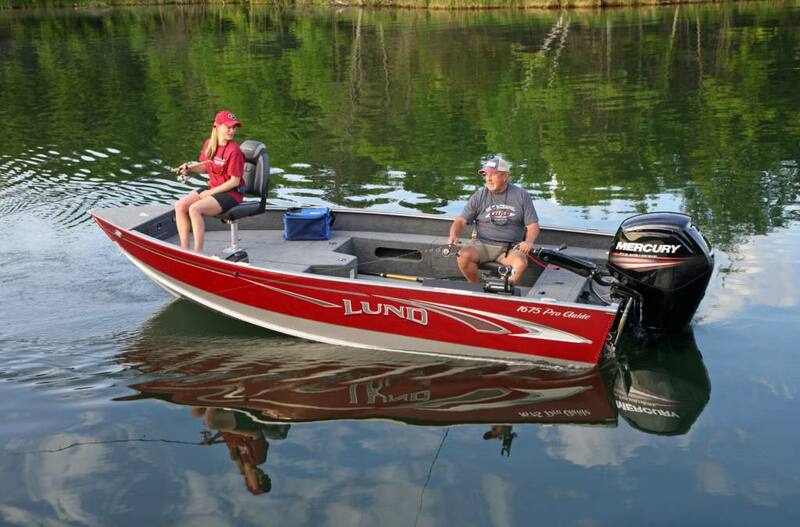 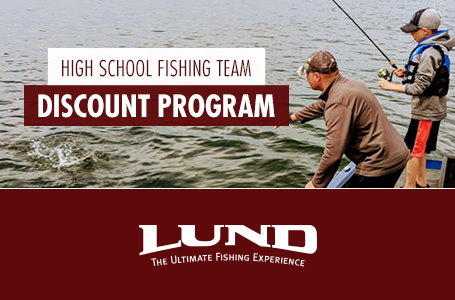 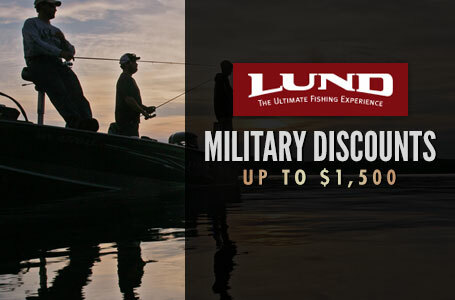 The 1675 Pro Guide tiller fishing boat provides Lund's legendary quality for the ultimate fishing experience.